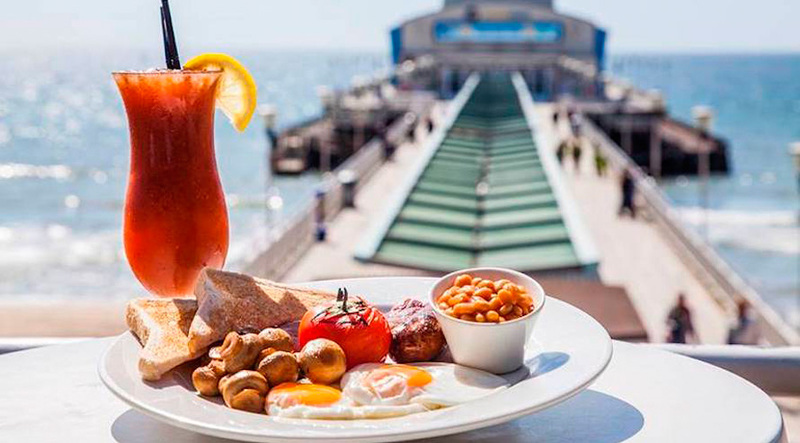 Yellowstones Beach House has a fantastic Westcliff location, one road back from Bournemouth’s beautiful sandy beaches Bournemouth Pier and centrally located to Bournemouth Town Centre. 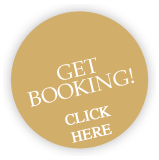 If there is no availability for your desired dates for Yellowstones Beach House, please check out our fabulous new beach house Bournemouth Beach Manor – which is situated just a few minutes away on the Westcliff of Bournemouth, only minutes from the beach. 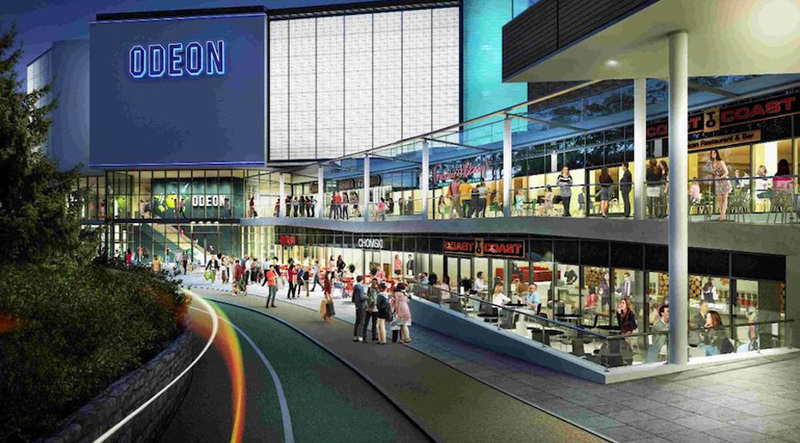 Less than a 2 minute walk is a large Cinema and 2 large Theaters BIC & Pavillion. 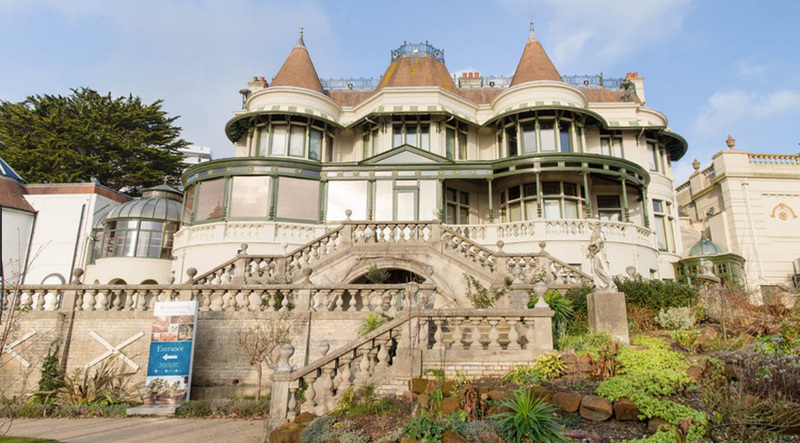 We recomend a visit to the Russell Cotes Museum / Exhibition just £5 entrance discounts offered to children. 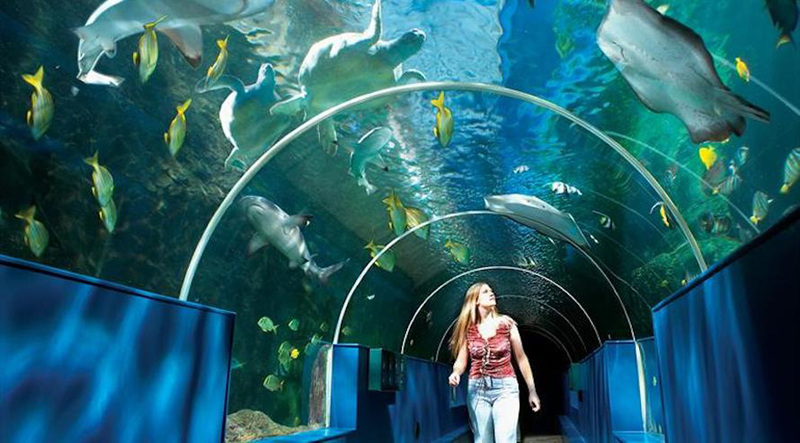 The Oceanarium is also great for entertaining children and Adults. Local Golf clubs include Knighton Heath, Parkstone, Broadstone. Select an option below to discover more of the area. Globe are coming to experience it. Westbourne is a local village that can be easy reached by a short 5 min drive, or 20 min walk. 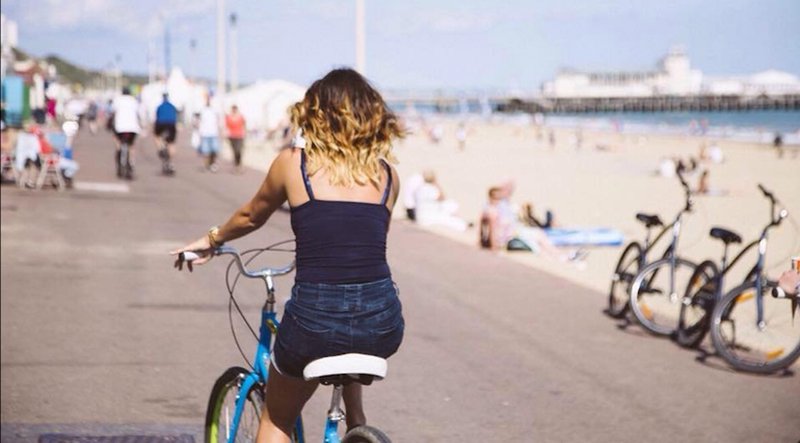 Experience Westbourne and see its numerous boutique shops, restaurants and bars. 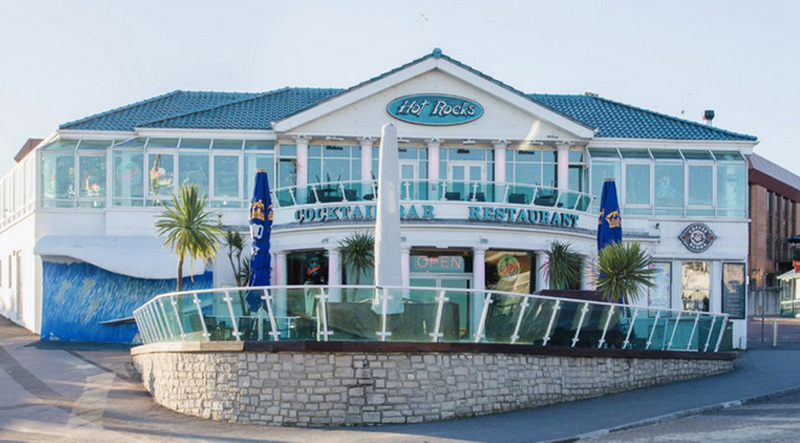 Poole, Sandbanks, and the ferry ride to Swanage and Corfe Castle are a 20 min drive away. You’re also close to Dorchester and Thomas Hardy country and the delightful walks, cycle rides, pubs and pretty villages of the New Forest are only a half hour drive away. See website to find out local events. and leisure activitiy dates and times. fireworks displays are shown throughout the summer months & in November. The historic town of Poole is only round the corner. extreme sports industry and at least 10,000 visitors each year.